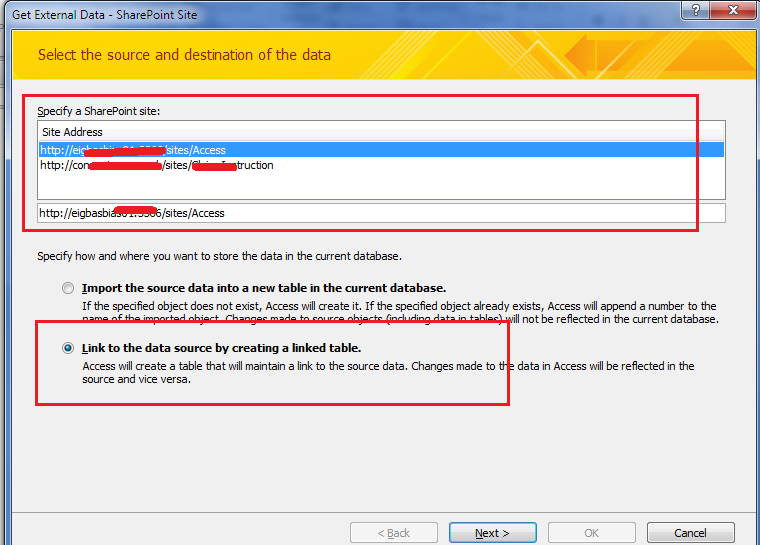 Users asking you they have large data in Excel and want to import it into SharePoint; You might have dealt with it at least once if you are in SharePoint. 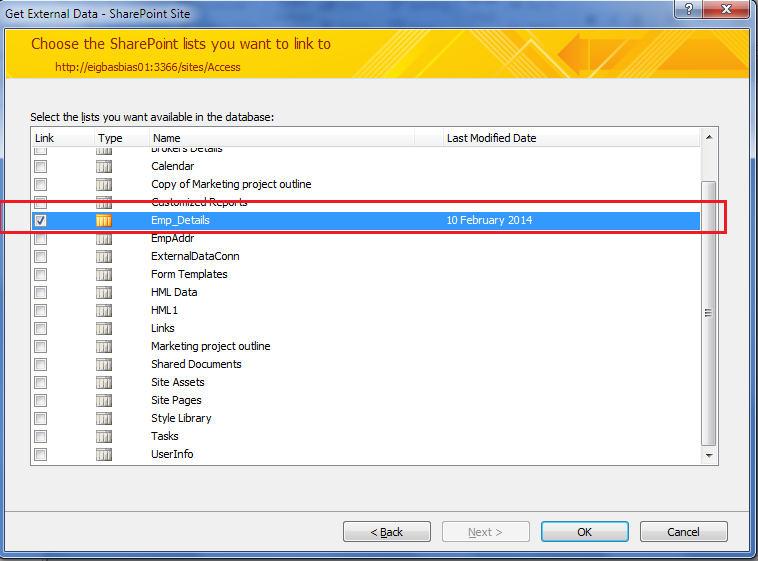 Access will create a table which is linked on to SharePoint and you can easily upload, export or manage any data's and SharePoint list will be synced and updated immediately. 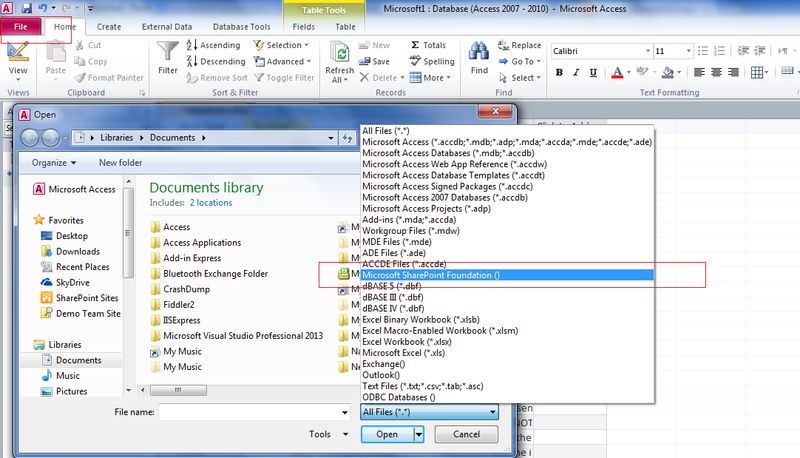 Great solution for 80% of the problems, however, if the list contains a managed metadata column that column is NOT updateable, it is view only within MS ACCESS.